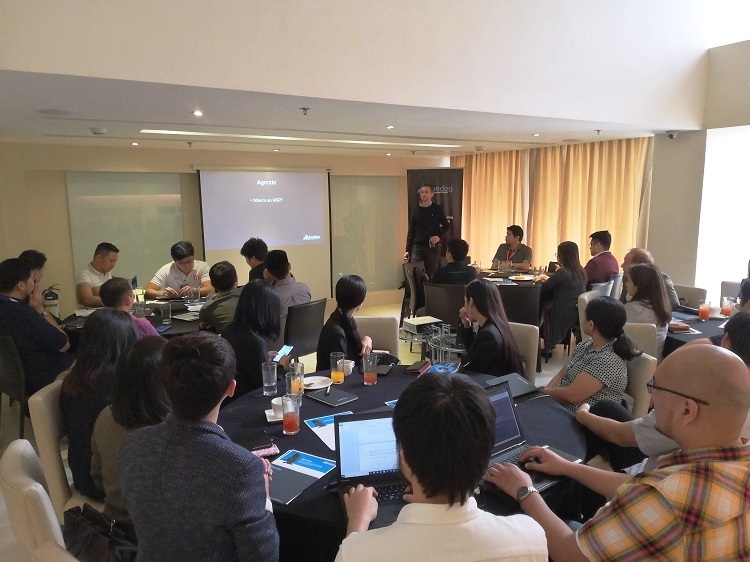 A new cyber-security monitoring service, Bluedog, is now in the Philippines to protect the country’s small and medium businesses. Bluedog revealed that its service is based on a low-cost box dubbed as Sentinel, which is easily plugged into the customer’s network. The company also explained that if it detects an issue, Sentinel will send an alert to a 24/7 Security Operations Center located in Makati City. Moreover, it has highly trained cyber-security analysts that can assist consumers with data breaches. Bluedog disclosed that 43% of all cyber-attacks are aimed at small to medium businesses, while 60% of small companies shut down their business within 6 months of a cyber-attack. However, what seems to be the biggest risk is customer data. Bluedog Security Monitoring will be backed by a network of IT resellers and Managed Service Providers to support their service in the Philippines.